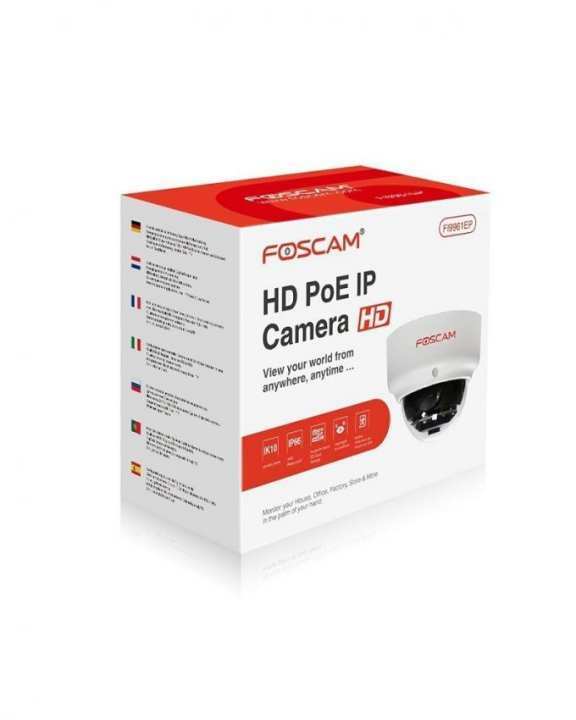 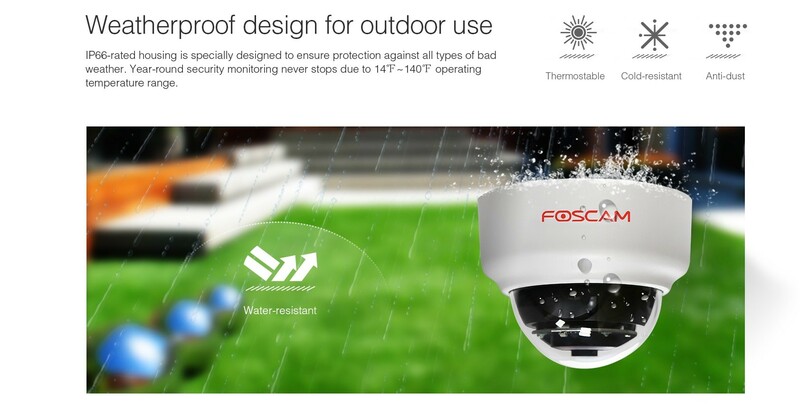 Foscam fi9961ep provides 2.0 megapixel (1920×1080) full hd streaming video for the monitoring of your home or business the multiple access methods allow you to view real-time video on browsers, smart phones or locally on a monitor. 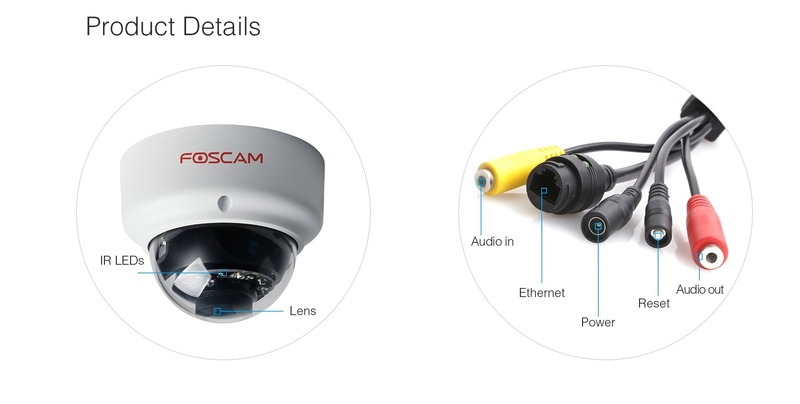 Regular firmware release from foscam is a good way to protect your camera away from hackers. 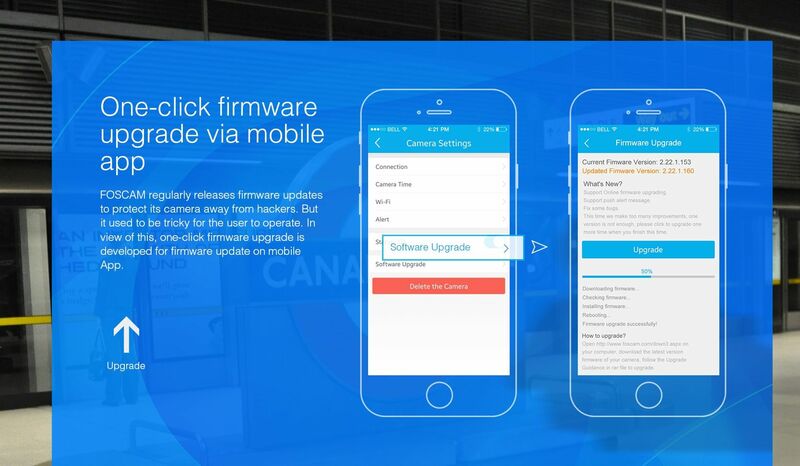 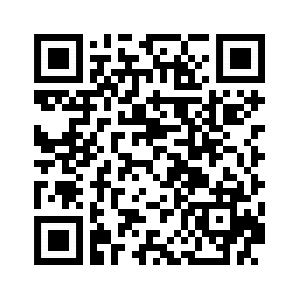 What you need to do is just update the camera’s firmware by one click. 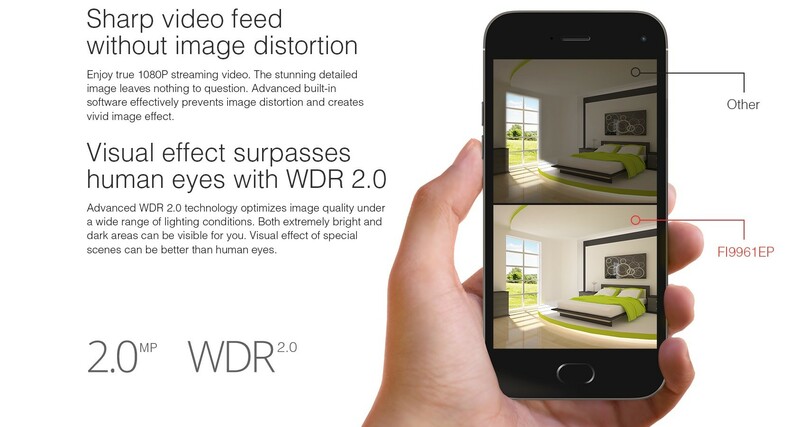 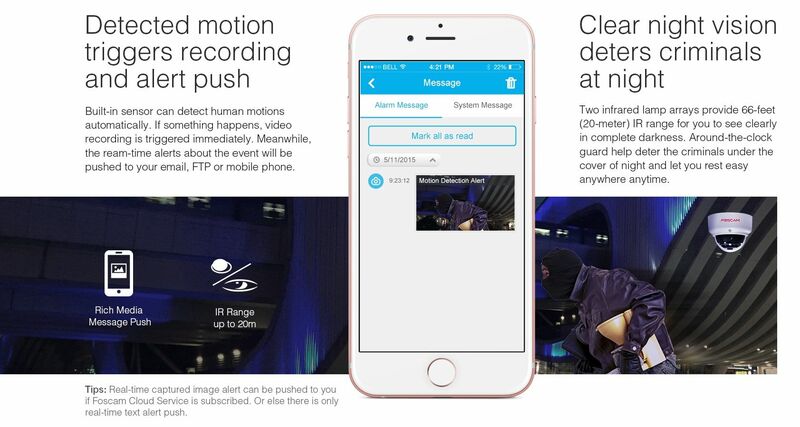 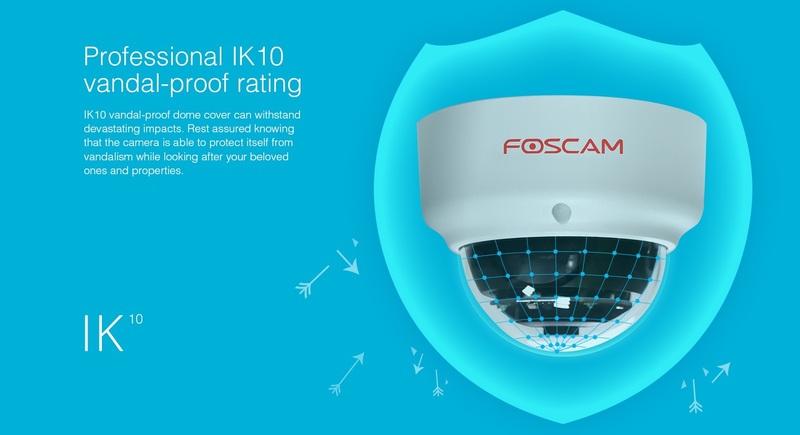 As a vandal-proof camera with ik10 rating, this camera not only protects you, but also itself. 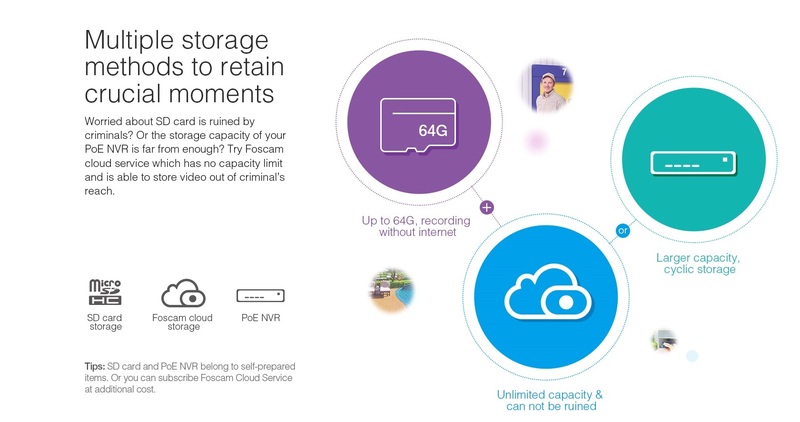 The foscam fi9961ep is a 1080p power over ethernet vandal-proof ip camera.